You will have easy access to our complete library of hand-tuned frequency sessions. 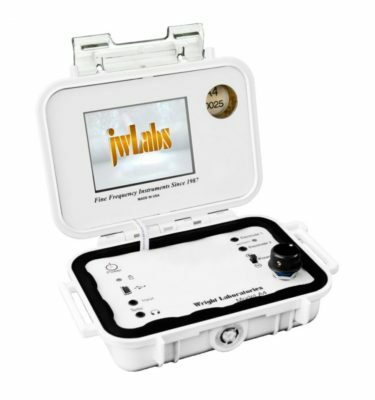 This is far more than you’ll need, but membership offers users of JWLABS Rife machines the chance to experiment with numerous possibilities. Connect your Model A3 or LiveWires easily at the USB port and your headphone jack. * Accessible with some smart phones, though it pulls a lot of juice from your phone. 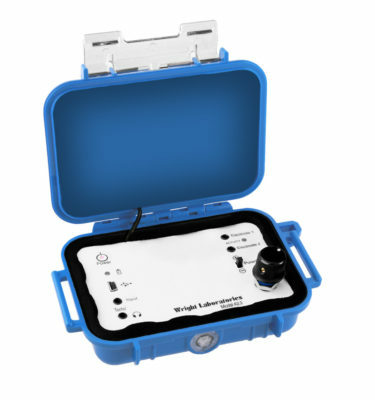 After 10 months of investigating Rife type machines, I decided to order a Model A from JWLABS. The machine and accompanying CD arrived in a timely fashion and the customer support was way beyond my expectation. After using the General Adjustment tracks I was ready to progress to tracks addressing cancer, at which time I discovered their new web site “RifeTherapy.com” I subscribed and have started doing treatments/sessions through the web site as opposed to driving the frequencies with a CD. All I can think to say is “genius”. An amazing technology, a simple interface and convenience beyond imagination. 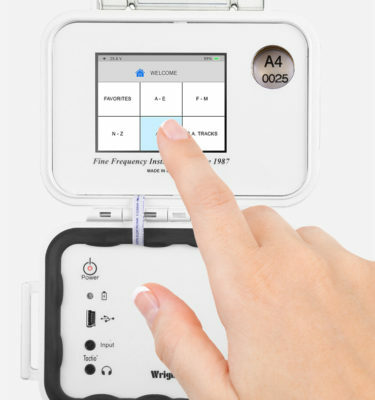 I travel and the ability to access a whole library of frequencies for hundreds of health issues using a computer, iPad, smart phone and the very small and portable Model A is incredible. I immediately called my daughter and told her she had to get hooked up. This is revolutionary for health and extremely affordable. I only wish I had found it sooner My sincere assessment is that everyone should avail themselves of this extraordinary vehicle to take control of their own health.